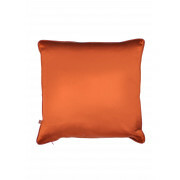 Scatterbox present the Romanov cushion in a satin like soft fabric. 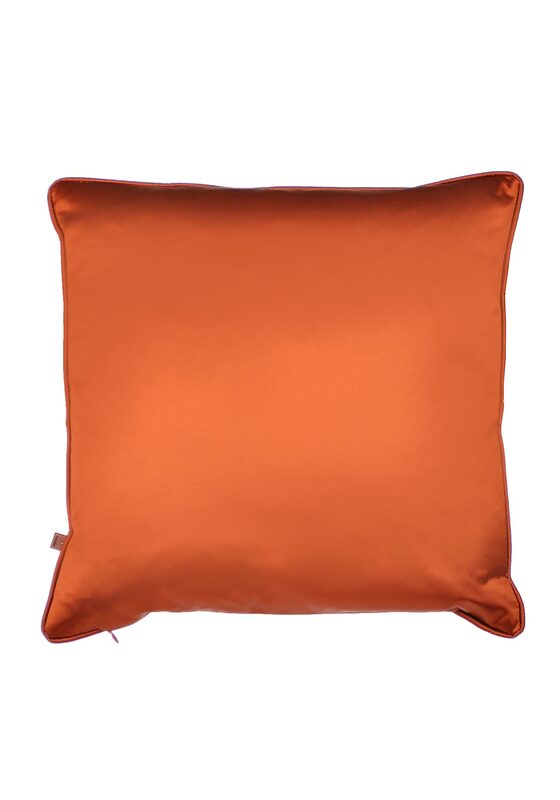 This amber cushion will be the perfect finishing touch to you elegant room. Piped in amber.